Home > Calendar > Events > Happy 100th Birthday Lawrence Ferlinghetti! 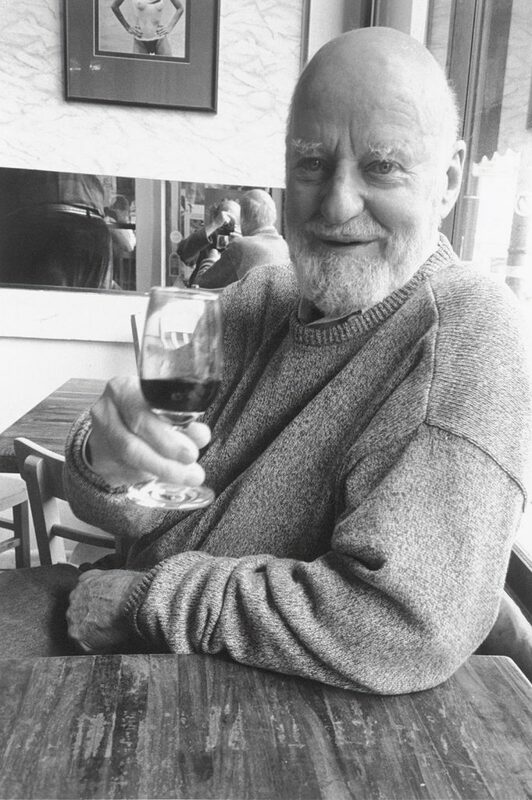 Happy 100th Birthday Lawrence Ferlinghetti! I n honor of Lawrence Ferlinghetti’s 100th birthday we will celebrate with a poetry extravaganza. Join us when Jack Hirschman, Aggie Falk-Hirschman, Janice Mirikatani, devorah major, Ginny Lim, Kim Shuck, Rafael Jesus Gonzalez, Linda Noel, Dean Rader, Gerry Nicosia, Mauro Zanetti and Tongo Eisen-Martin read their favorite Lawrence Ferlinghetti poems – and some of their own! Hosted by Neeli Cherkovski and City Lights Bookseller & Publisher.